Presented to President Barack Obama by the Prime Minister of Japan. 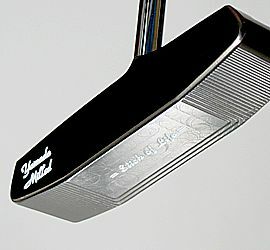 Special short run Yamada Milled Blade heel shafted handmade "Razor" here. Email me for a special price quote.